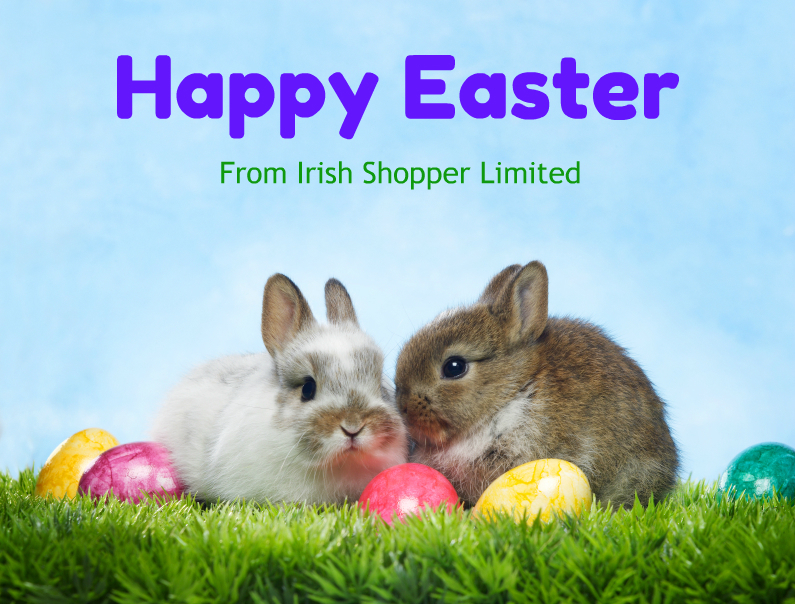 I Love Ireland Tradional Alarm Clock. Size : 8cm (3.3 inch). 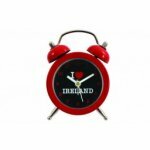 The I Love Ireland Traditional Alarm Clock will be packaged securely for posting.